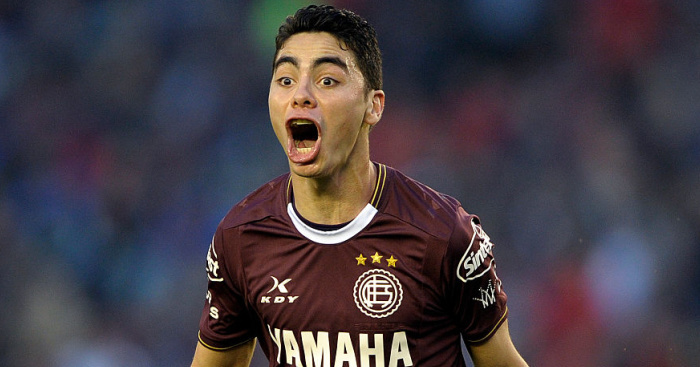 Newcastle may sign Atlanta United forward Miguel Almiron on loan until the end of the season before paying £15m for a permanent deal in the summer. 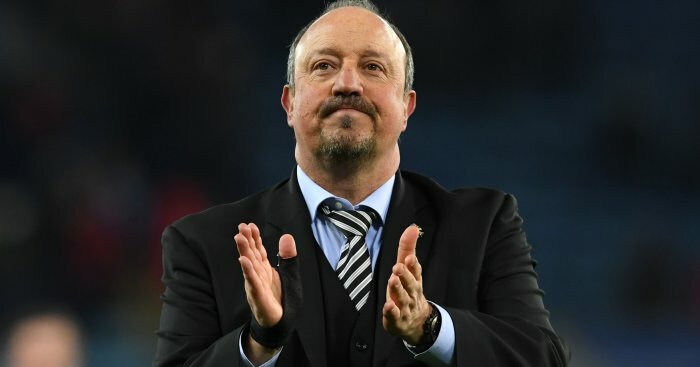 The Daily Mirror claims that Toon chief Rafa Benitez has the Paraguayan attacker very high on his target list and that the player is close to agreeing a move to St James’ Park. 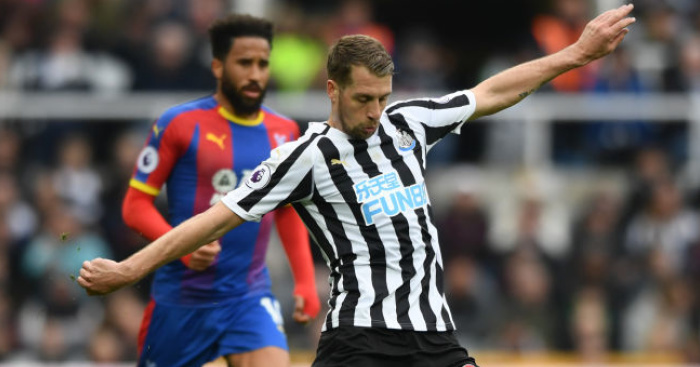 The package for the 24-year-old is being tipped to be a loan deal, with Newcastle then paying a set fee of £15m to seal the player on a permanent contract. Benitez is looking for a playmaking forward to provide more ammunition for his front men and will be watching Almiron again when the attacker plays in the MLS cup final this weekend against Portland. 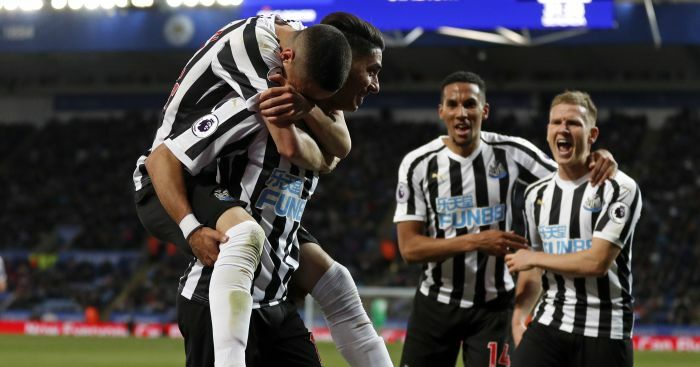 When asked about Almiron recently, Benitez said: “Which one? I can’t hear you properly. You know I don’t like to talk about players. “It depends on the presidents or the owners or whatever, but I have been so many years now in football that I know a lot of people and different ways to manage. 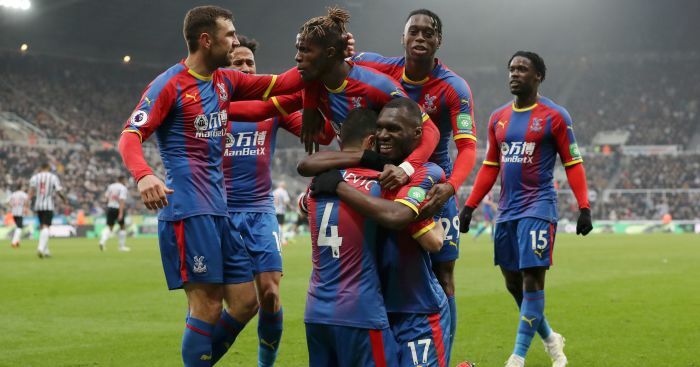 The Newcastle boss is believed to have already presented managing director Lee Charnley with a list of targets for the new year, which is also thought to include the addition of a new left-back. Get the latest personalised Magpies products on our new TEAMtalk Newcastle shop!